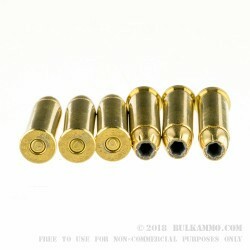 In need of a +P self-defense round for your .38 special? 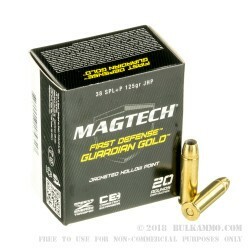 Magtech’s Guardian Gold .38 Special +P ammunition features a 125-grain jacketed hollow point projectile, loaded into boxer-primed, noncorrosive, reloadable brass cases and features a muzzle velocity of the 1017 FPS. 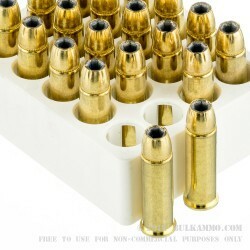 These rounds deliver reliable expansion and penetration and are quickly becoming a popular self-defense round from a consistent manufacturer. These .38 Special’s are +P and should only be used in weapons rated for the higher pressures of this round, as damage can occur. 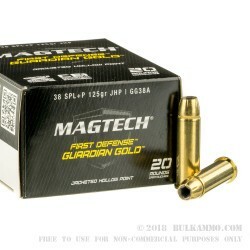 This bulk package of Magtech .38 Special contains 50, 20 round boxes. Beginning in 1926, Magtech has become an industry standard in quality ammunition for a wide variety of shooters and applications. Magtech manufactures its own components, ensuring quality control through all stages of production. All Magtech products are produced in their cutting-edge plant in Sao Paulo, Brazil and distributed to the United States from Minneapolis, Minnesota.